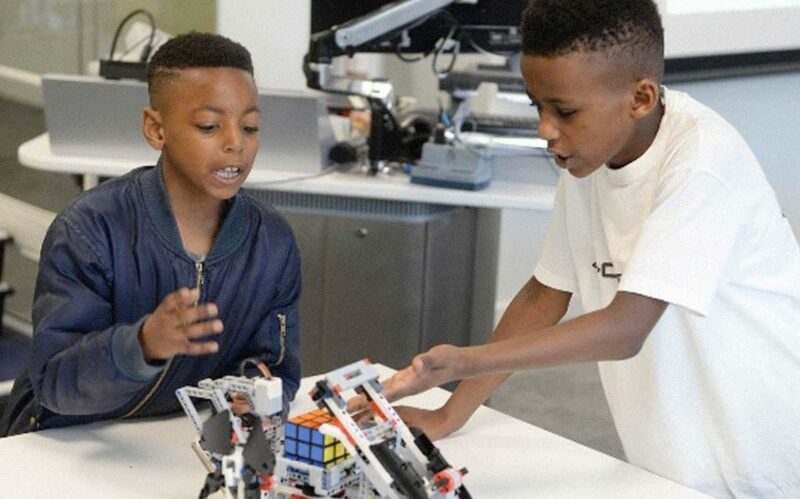 As part of Engineer Here and UK Robotics Week, 9-year-old coding whizz kid Callum Daniel offered a free taster course for his company iCodeRobots. Having been introduced to Here East via the UltraKids programme 18 months ago, Callum ran his 90-minute class on June 30th on the East London campus. Callum was first introduced to robots at the age of four, after a holiday to Butlins where he was captivated by a robot named Titan. Callum became obsessed with finding out how Titian worked, which led to Callum’s mum buying him his own robot soon afterwards. 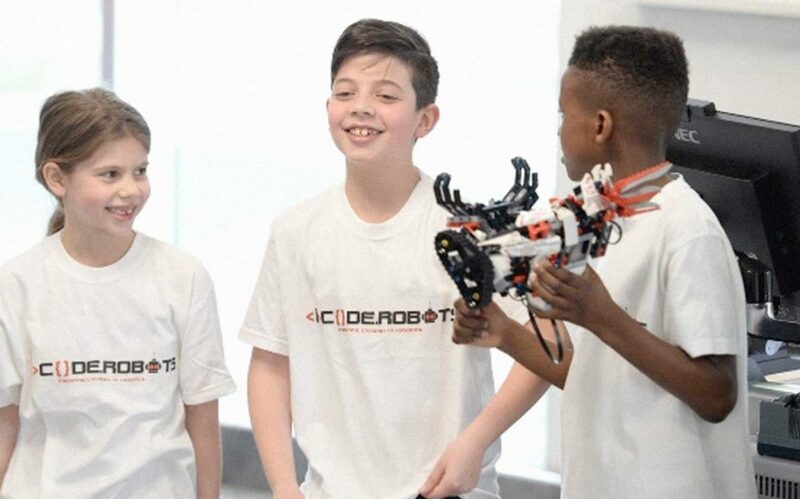 Five years on, and as one of the youngest CEO’s of our time, Callum runs his own company called iCodeRobots, which he started so that he could share his love of robotics and coding with other children.